Michael Towbes and his wife, Anne, were frequent guests — and honorees — at local philanthropic events and fundraisers, including the 2016 Goleta’s Finest awards put on by the Goleta Valley Chamber of Commerce. (Rochelle Rose / Noozhawk file photo) KEYT. Westar Associates expresses our deep sadness regarding the passing of Michael Towbes: longtime banker, developer, civic leader, and one of Santa Barbara’s most successful business executives. 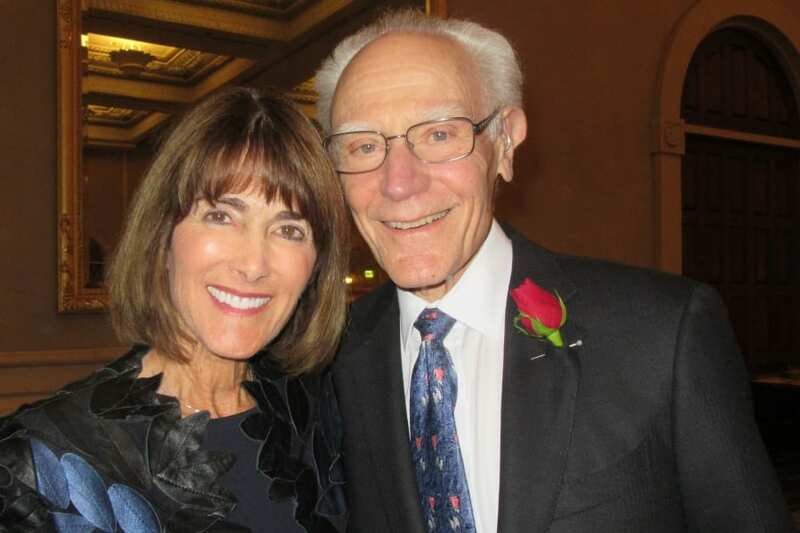 Towbes always expressed his commitment to community, which is why many institutions throughout the Central Coast benefited from his philanthropic support, thoughtful advice, and generosity. Towbes founded the Towbes Group in 1956, a Santa Barbara-based development and property management company. Since then, the company has built more than 6,000 residential units on the Central Coast, and currently manages around 2,500 housing units along with more than 1.8 million square feet of office, industrial and retail space in Santa Barbara, Ventura, and San Luis Obispo Counties. We would like to send our condolences to his wife Anne, and the entire Towbes family. In lieu of flowers, the family is asking for donations to be made to the Santa Barbara Center for the Performing Arts (the Granada Theatre) or a non-profit of choice. A public memorial service will be held at The Granada Theatre on May 23rd at 2:00pm.